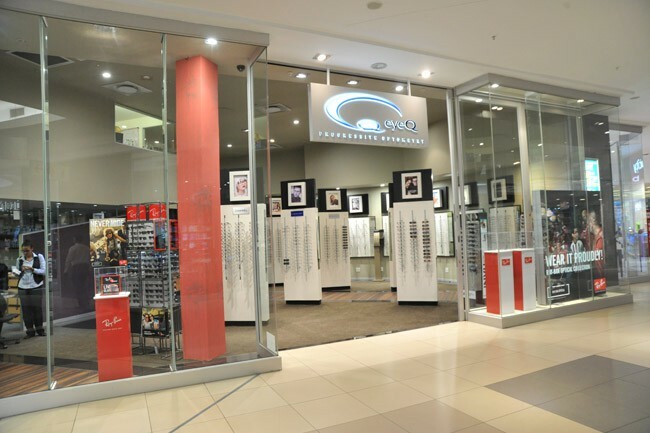 EyeQ ensures that we are catering to you, the discerning client who wants only the best in eyewear. 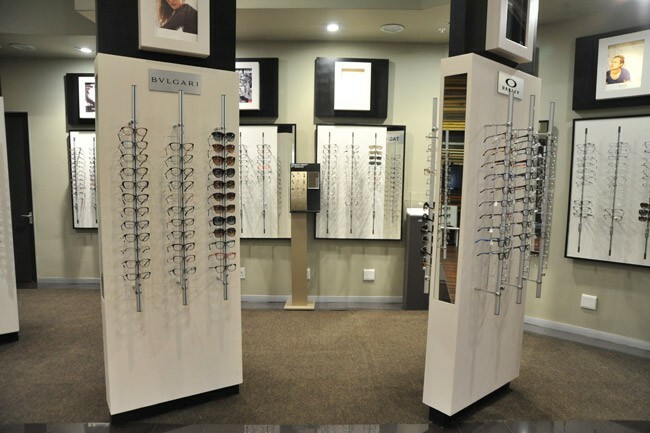 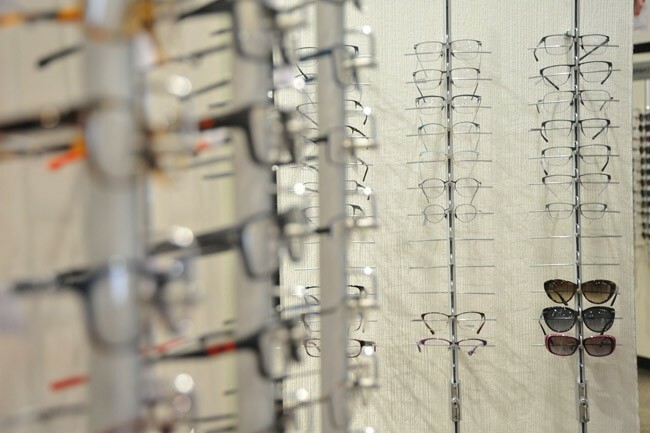 In doing so, we offer the widest ranges of prescription reading glasses, designer frames, sunglasses, and supplementary eyewear. 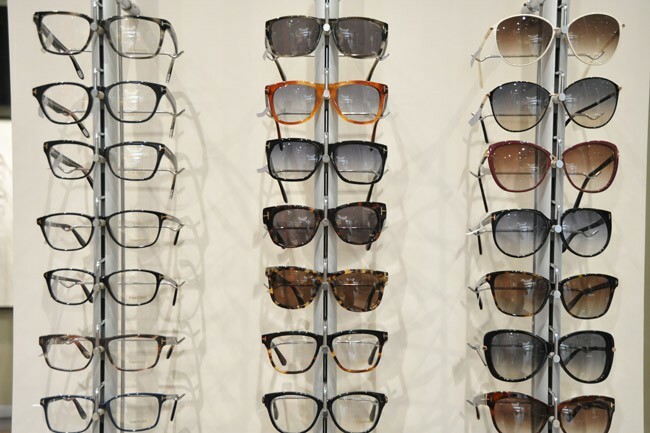 All of our products are of the highest quality and we offer only brands that are either respected in the optometry industry or respected in the fashion industry, with a focus on trying to provide both at the same time. 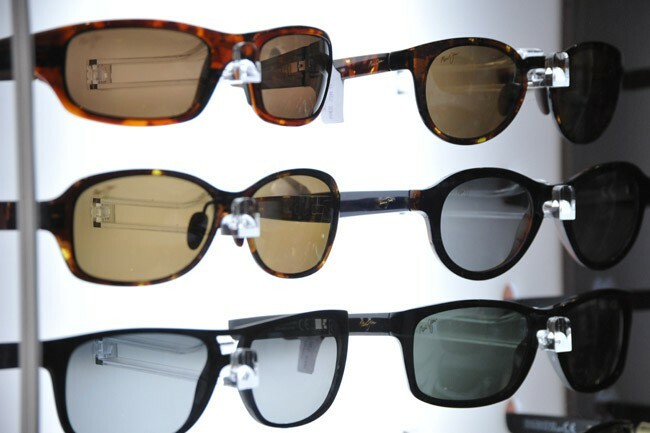 These brands include Lindberg, Tag Heuer, Prada, Bvlgari, Armani, Chanel, Hugo Boss, Bausch & Lomb, Christian Dior and Gucci just to name a few.